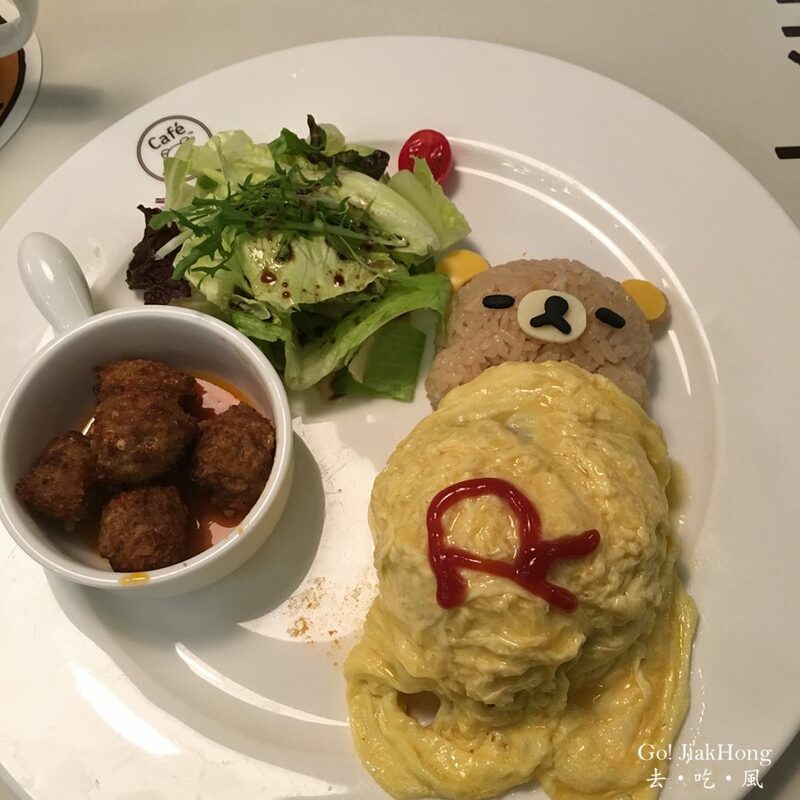 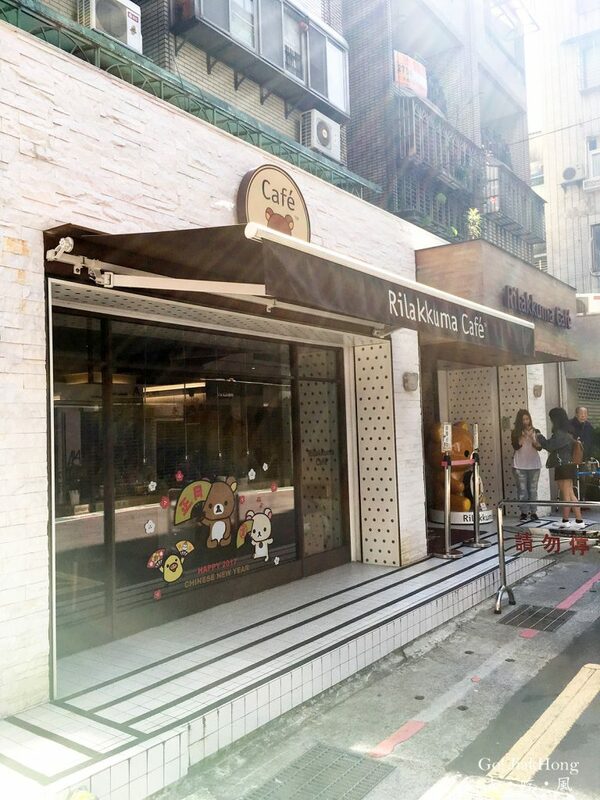 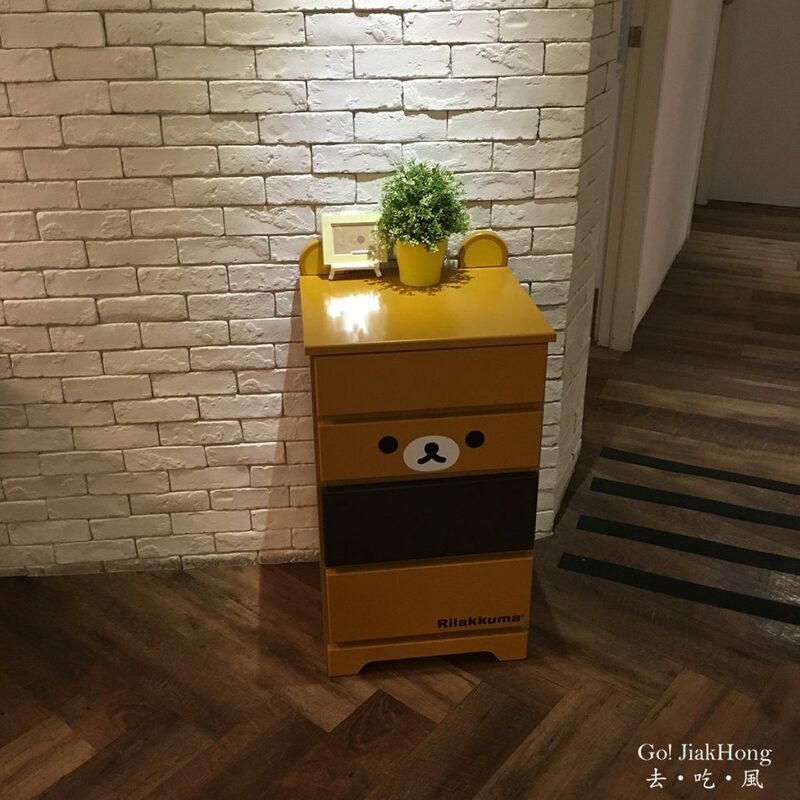 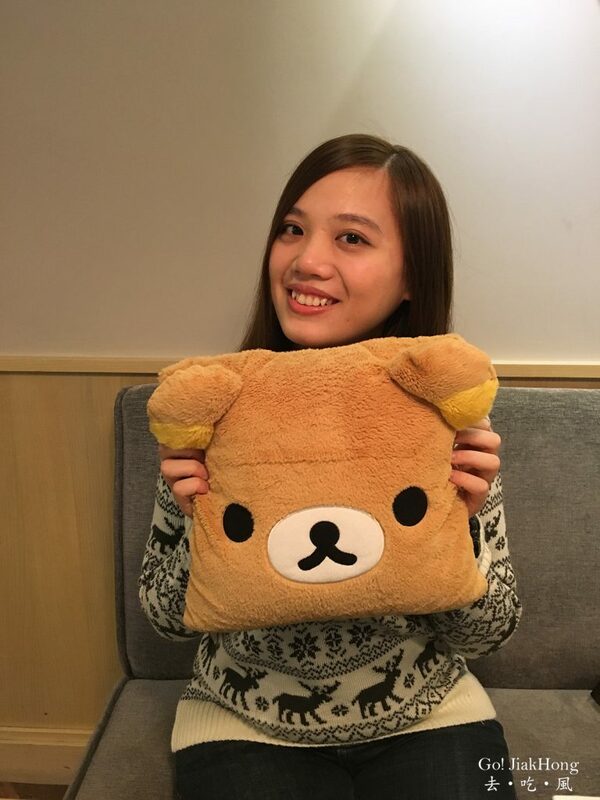 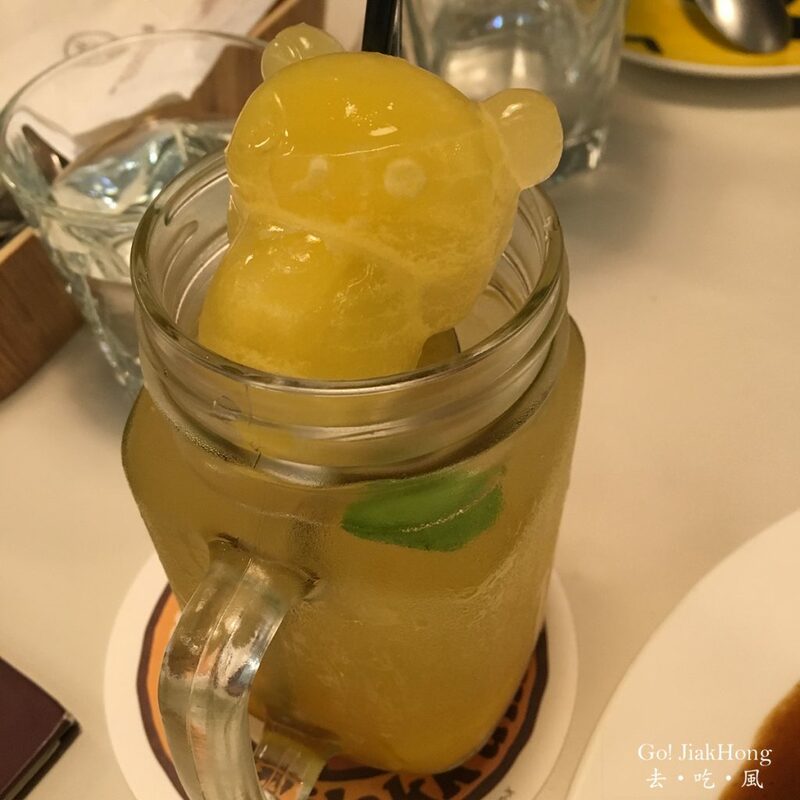 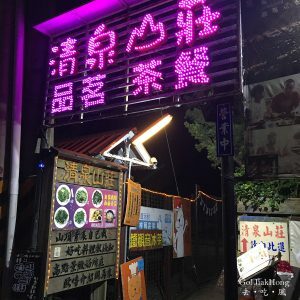 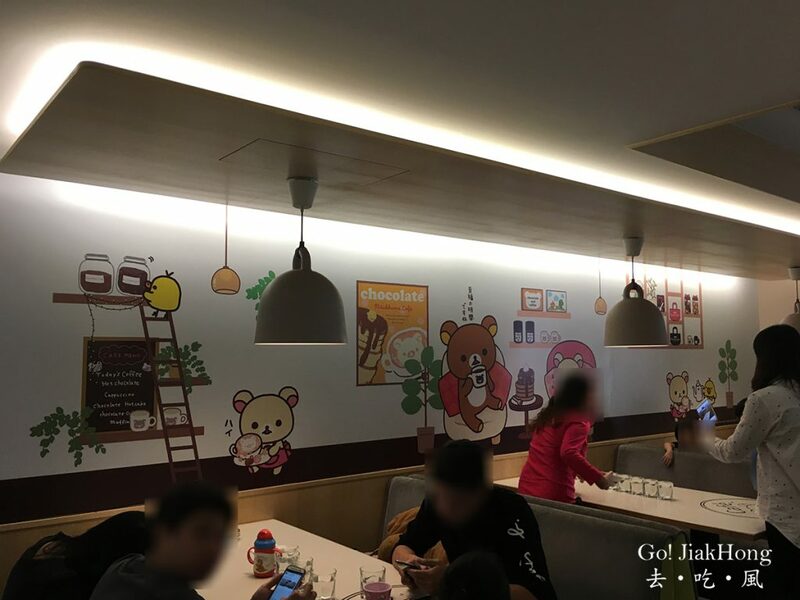 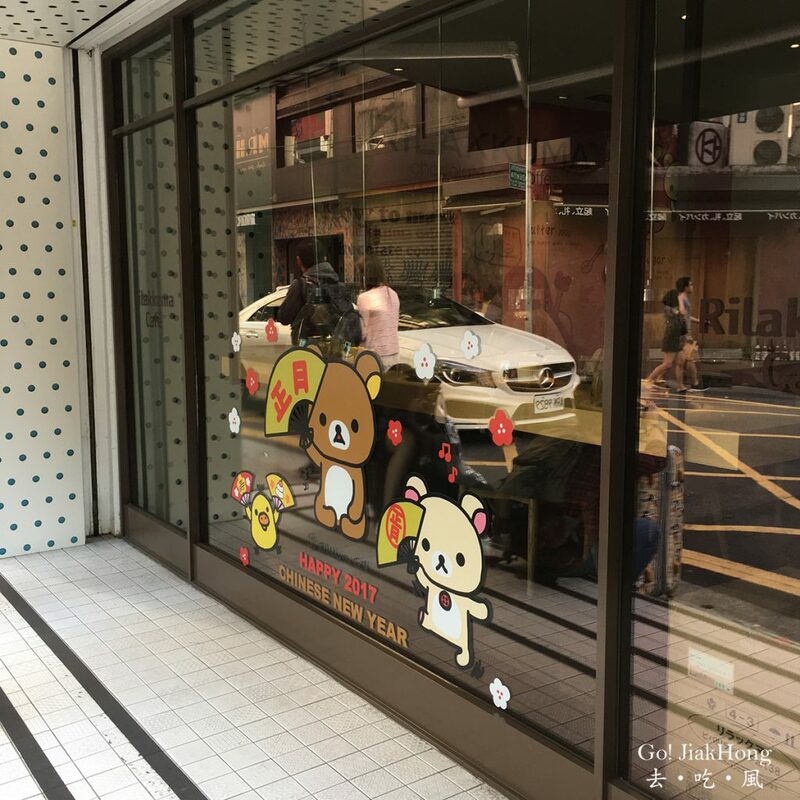 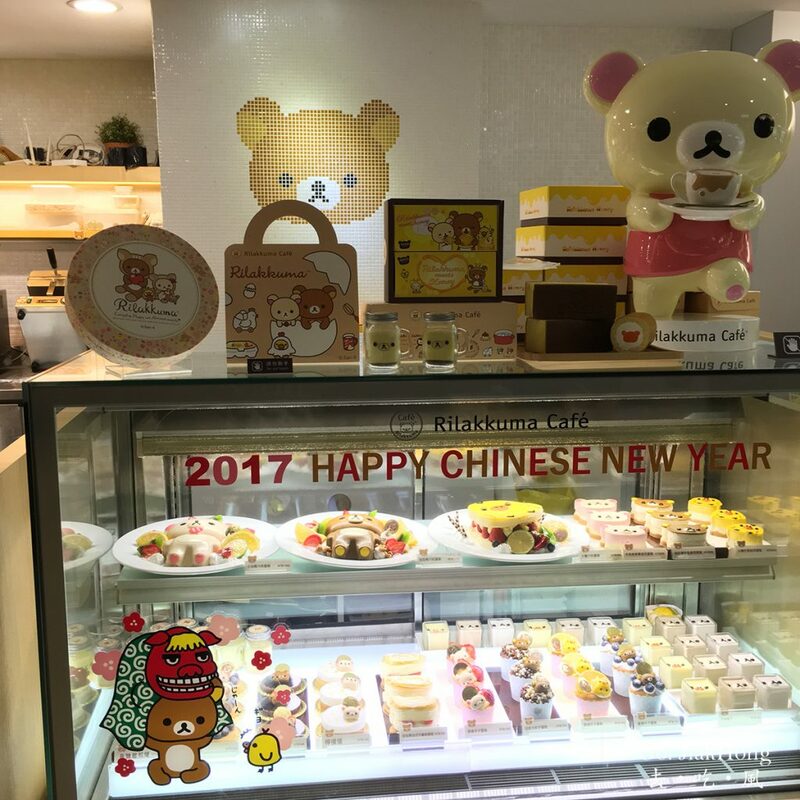 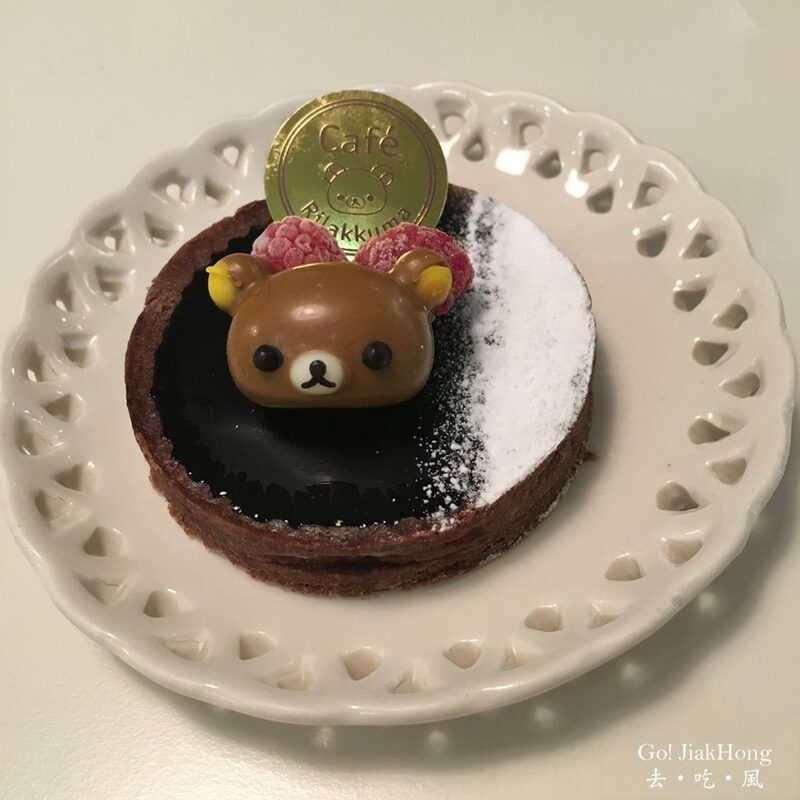 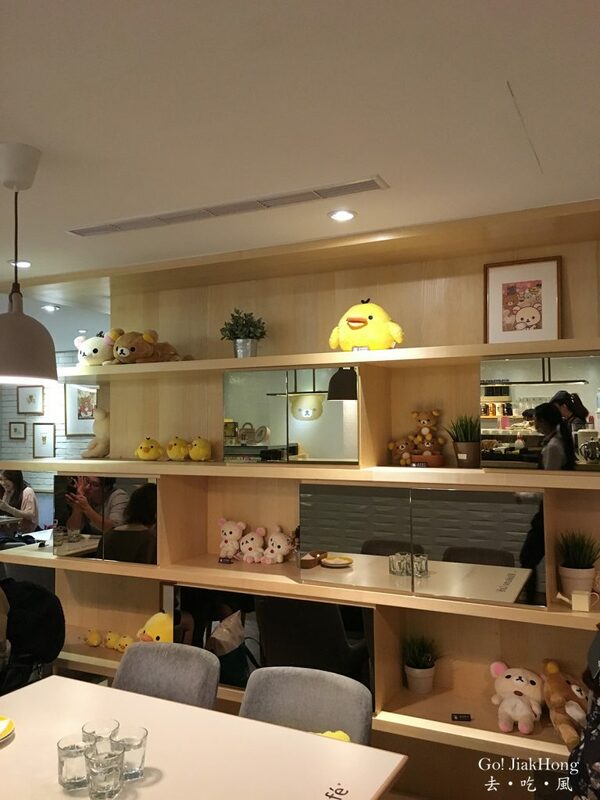 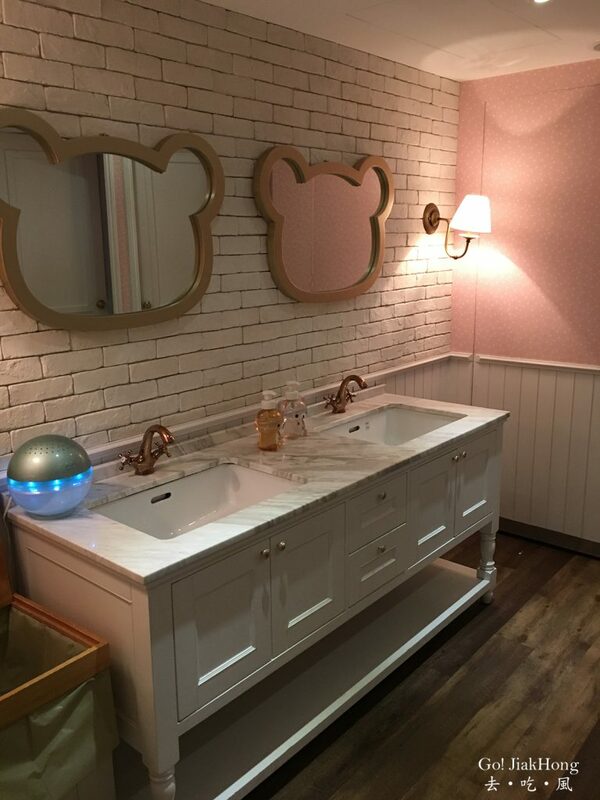 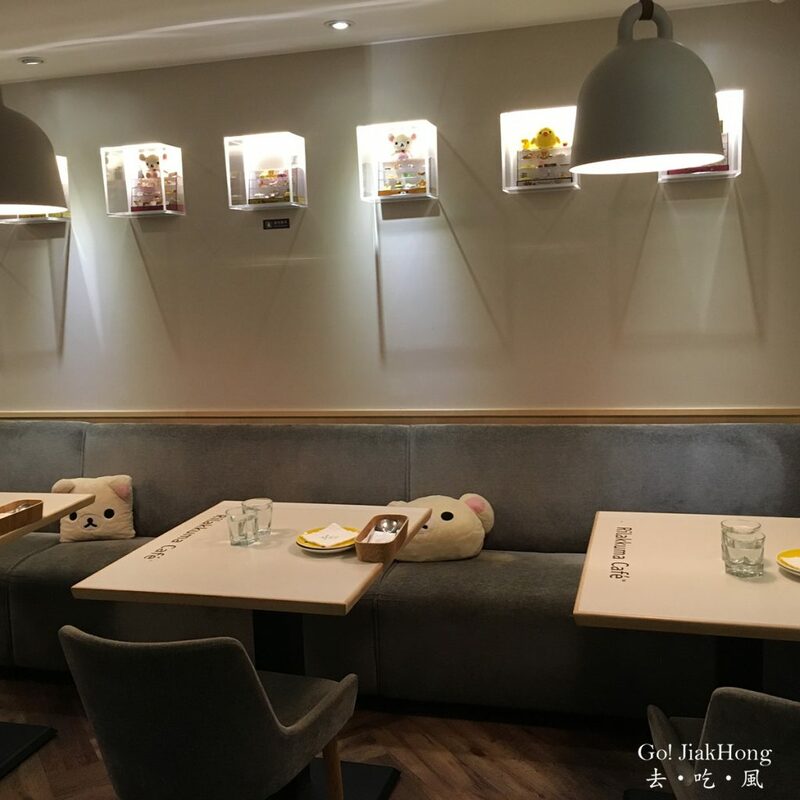 Rilakkuma café in Taiwan was opened on 2 Oct 2015, and since it has been obtaining a high fan-based with events and occasional exclusive gifts given out to the customers. 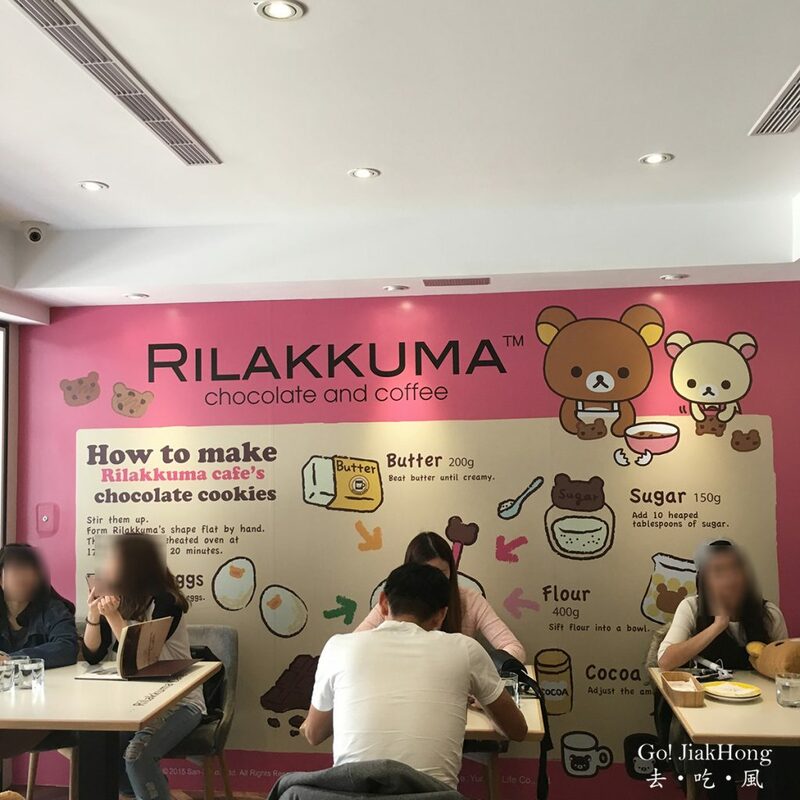 Rilakkuma is from Japan San-X company, it is different from Sanrio. 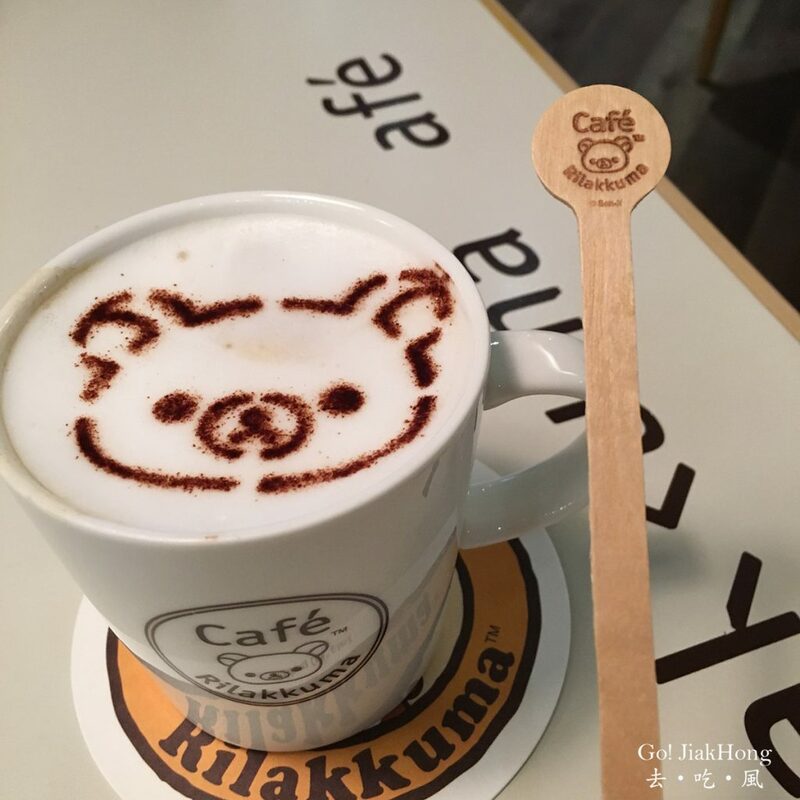 Rilakkuma is a combination of Rirakkusu(Relax) and Kuma (Bear), which means a bear who is always relaxed and laid back. 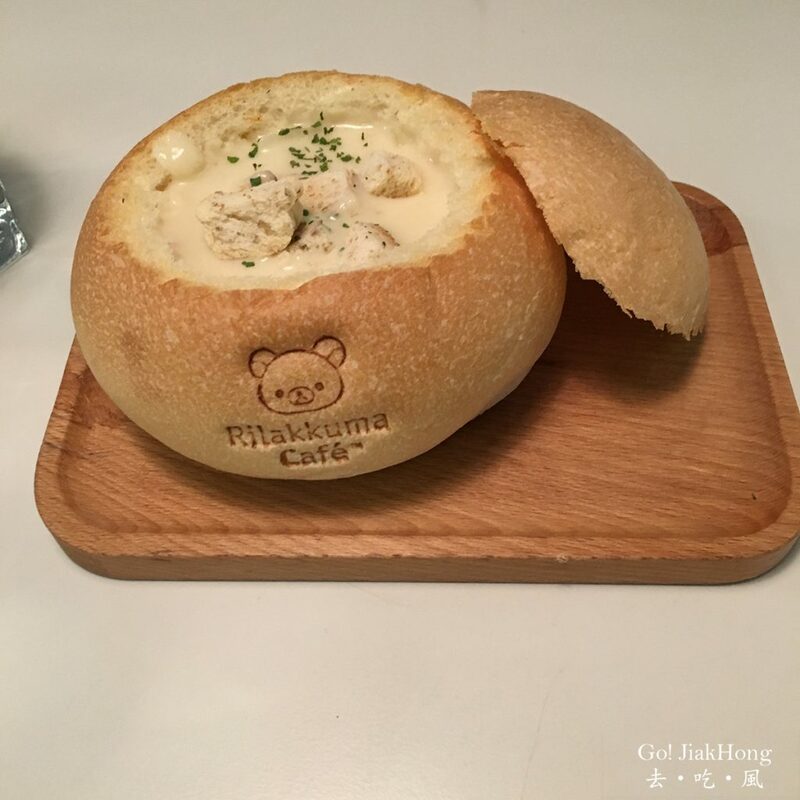 **Individual cost can be higher than this, depending on what you order. 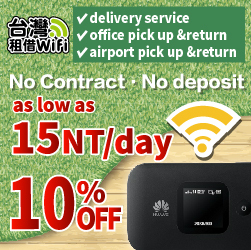 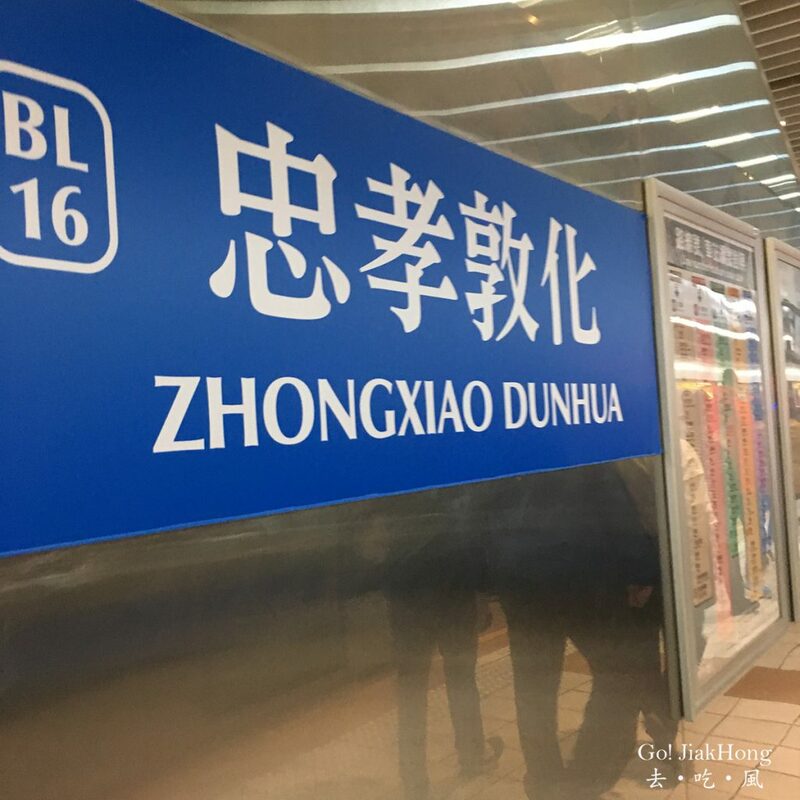 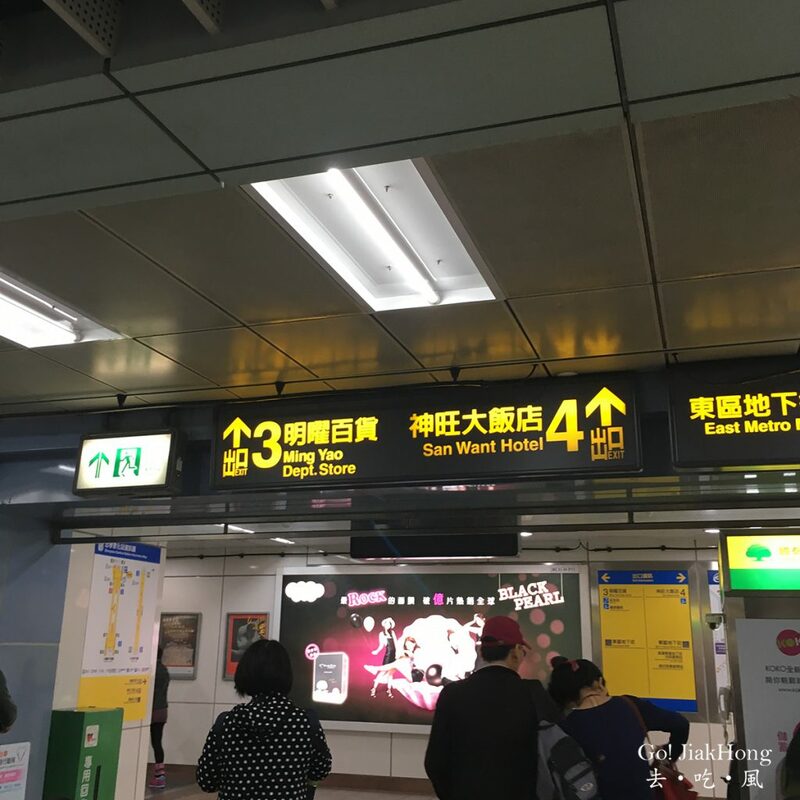 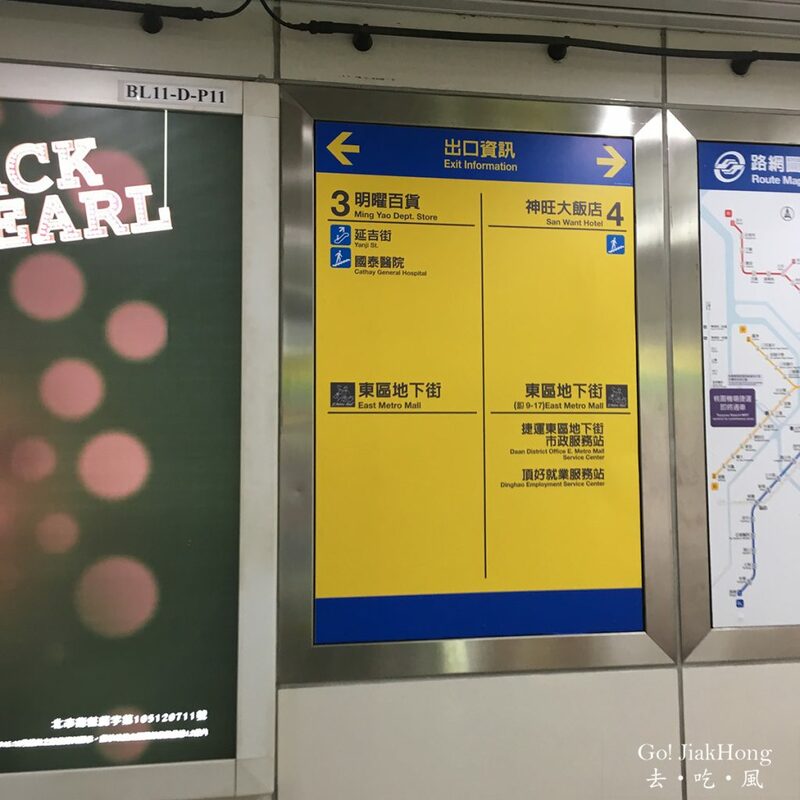 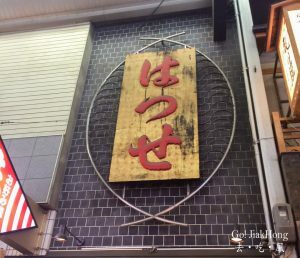 – Guest height above 120cm, a minimum spending for a main dish or a drink is required. 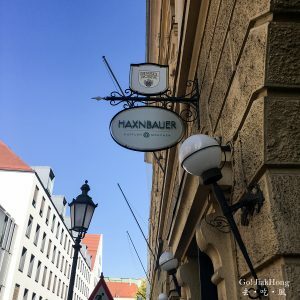 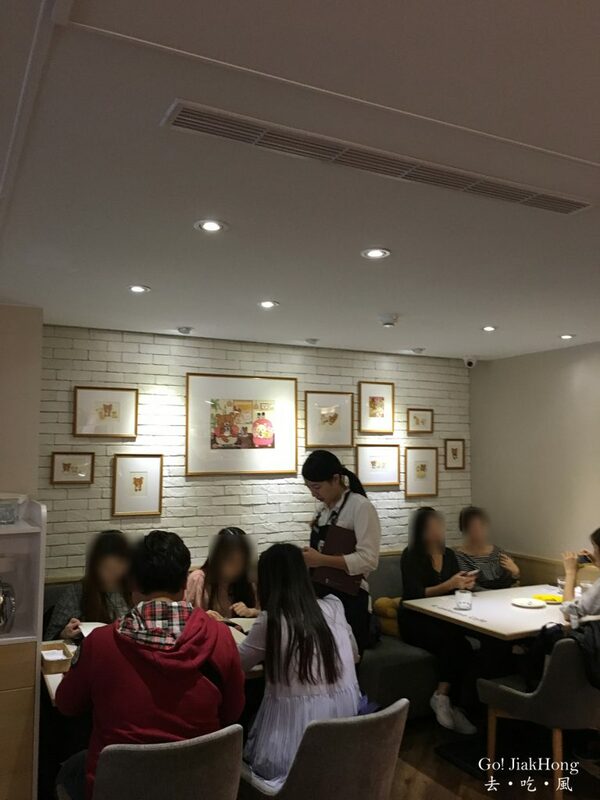 That day the café is fully packed, despite that the service staff was attentive and friendly. 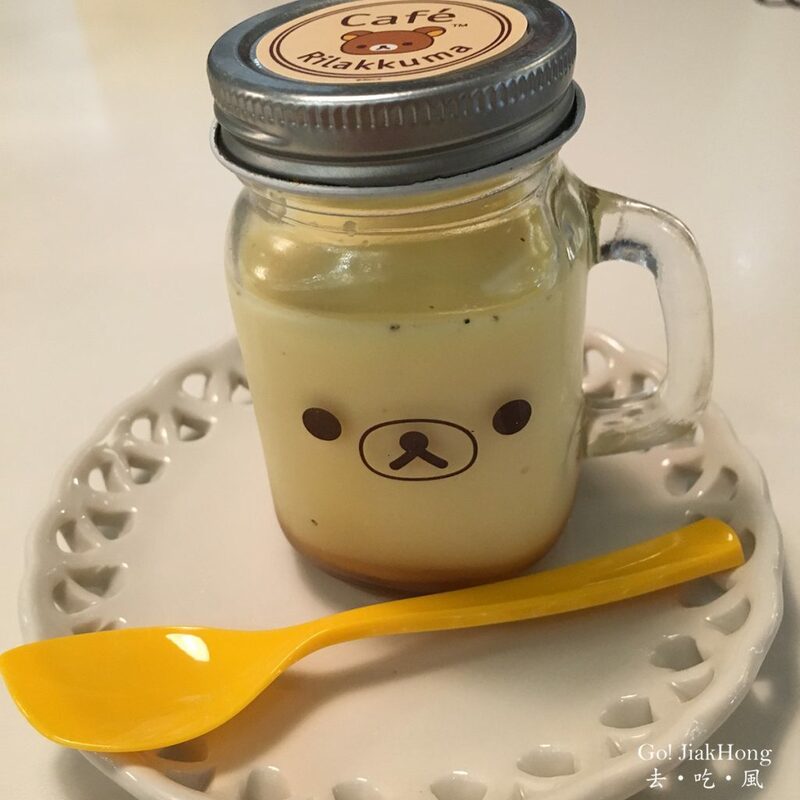 For the food wise, it was not that bad, I didn’t expect it to be good because a theme café focus is not the food itself but on the characters, however, this café speaks otherwise. 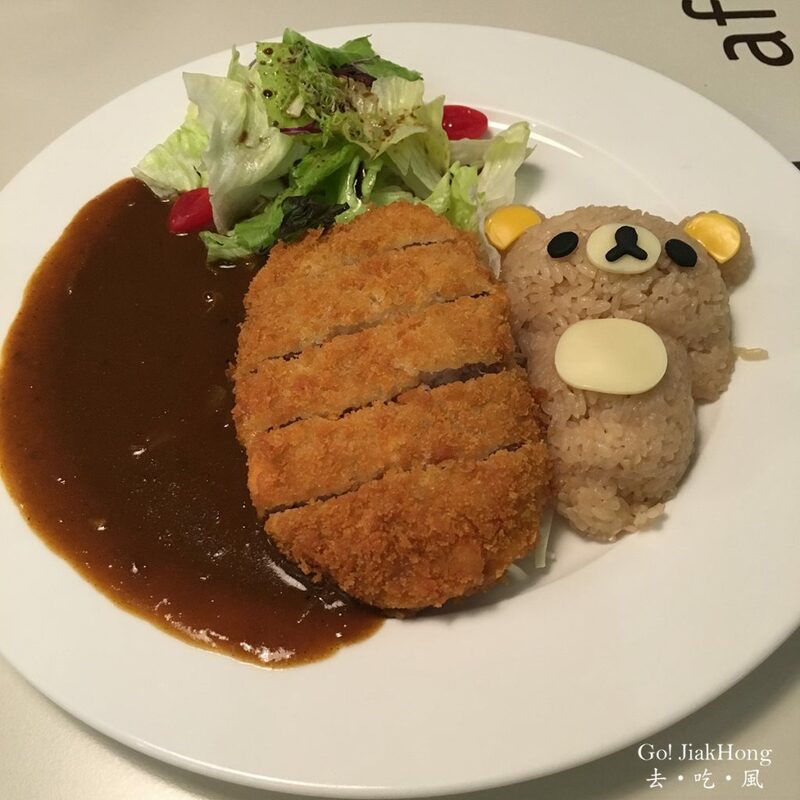 I enjoyed most of the food served, except for the Cheese pork chop with curry rice, the curry taste a little too bland but overall the food portion and atmosphere was great.